You may often see the term “TDS” in terms of water contaminants and filter labels that claim to remove them. But what exactly are they? How do they affect you? And how can you deal with them? Dissolved solids are defined as anything dissolved in water, including metals, salts and minerals. TDS can include inorganic salts and organic matter that have leached into the water. Most are harmless in nature, particularly in low concentrations. It’s unlikely that any water you drink has zero TDS. However, the EPA has set TDS as a contaminant of secondary standards, with a limit set at 500 mg/L. Where Do TDS Come From? 1. 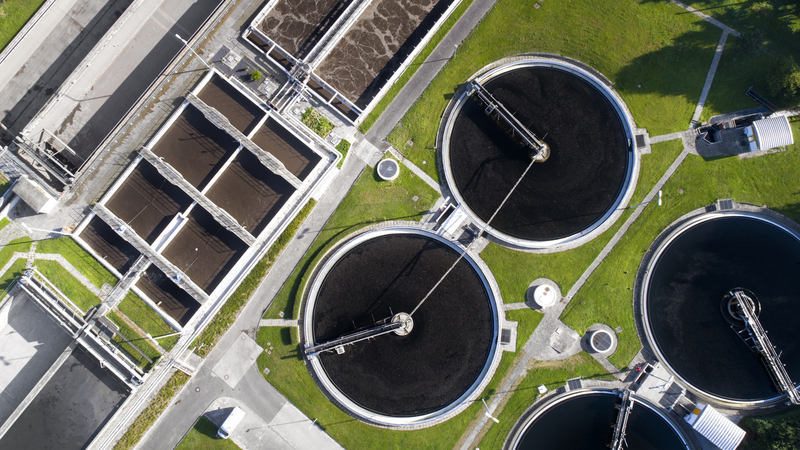 Industrial Wastewater and Sewage – treatment of both brings the biproduct of nitrates, which is important for animal growth. Algal blooms are prone to occur with the availability of nitrogen, causing an uptick in disinfectants being used by your municipality. This, in turn, leads to a more potent chlorine taste and smell. Phosphates can also be a non-point (water pollution from diffuse) source of total dissolved solids from wastewater treatment. 2. Urban Runoff – this occurs when rainwater runs across impervious surfaces through drainage systems. Some of these surfaces contain unattractive water additives, such as gasoline, motor oil, metals and trash. Furthermore, many lawns contain fertilizers and pesticides. Fertilizer is also a source of phosphorous and nitrates. Storm water runoff where de-icing salts are applied can also permeate drainage systems. 3. Piping/Hardware/Plumbing – the infrastructure of your own home could be the source of dissolved solids. [pullquote]Did you know water too LOW in TDS can actually have negative effects on your tap water? [/pullquote] Water in its purest form is a corrosive solvent, and can rake toxic materials such as lead and copper into your tap. This can be a major health risk. It’s a rare event the water source in your home is so low in total dissolved solids that it could become an issue, but if you are concerned about this, have your water tested today. 4. Sea Water – sea water, naturally, contains an excessive amount of NaCl (sodium) and other ionic compounds that contribute to a salty or brackish taste. While there are a handful of desalination plants (designed to remove sodium compounds from sea water), the hard truth is that purifying sea water takes an increased amount of energy and money to break such chemical bonds that most municipalities can not afford. 5. Agricultural/Farming/Irrigation Systems – just like in lawn treatment, synthetic farm fertilizers have nitrates that can dissolve into the soil. Elevated levels of nitrates also occur in animal waste and compost. Nitrogen is an essential nutrient for plant growth. But excess nitrogen can combine with organic materials on the surface to produce nitrates, which can be harmful to drinking water systems. 6. Naturally Occurring – When water makes its way through the ground, it encounters layers of limestone and chalk. These beds are comprised of calcium and magnesium bicarbonates. The bi-product of these dissolved solids is hard water. More than 85% of U.S. households have hard water, according to studies. Contact Culligan of Kalamazoo and Battle Creek today to learn more about how hard water could be affecting your home. 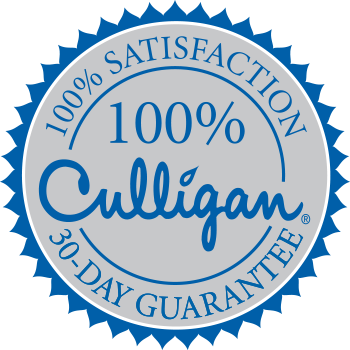 A Culligan Reverse Osmosis System removes 10 times the number of contaminants than the leading pitcher in the market. Unlike these pitchers, it removes lead and 50 additional harmful contaminants. We offer customized, tailored solutions for your home. Contact us by clicking FIX MY WATER today! Kalamazoo & Battle Creek Should You Winterize Your Water Softener? Kalamazoo and Battle Creek: Do You Need an Iron Water Filter?